Born in Nagoya, Japan, Shizue Sano received her Bachelor of Music degree from the Toho Gakuen School of Music in Tokyo. She continued her study at Indiana University, in Bloomington, Indiana, where she was awarded a Master of Music degree and an Artist Diploma in piano, both with high distinction. She has studied with Gyorgy Sebok, Edward Auer, Victor Rosenbaum, and Sadako Matsuoka. Ms. Sano has participated in national and international competitions, and been awarded many prizes. Most recent among these are the JAA Music Award in New York, the Simone Belsky Music Award in Connecticut, the Second Prize and Liszt Special Prize at St.Nom-la Bréteche in France. She has given numerous recitals in the United States, Japan, and Europe. She has appeared as a soloist with the Pittsburgh and Hartford Symphonies in the United States, Tokyo and Nagoya Philharmonics in Japan, and Uccle Philharmonic in Belgium. As a soloist, she has recorded Liszts Sonata for Pavane Records and Chopins complete Preludes on the Japan Victor label. Ms. Sano is active in chamber music, and is currently collaborating with many prominent musicians, including Roman Totenberg (violin), Terry King (cello), Jonathan Cohler (clarinet), and Ilya Kaler (violin). She and Mr. King premiered and recorded Aaron Coplands unpublished cello works for the Music and Arts label. She has also recorded major clarinet trios of the 20th century with Mr. Cohler and Mr. Kaler for Ongaku Records. 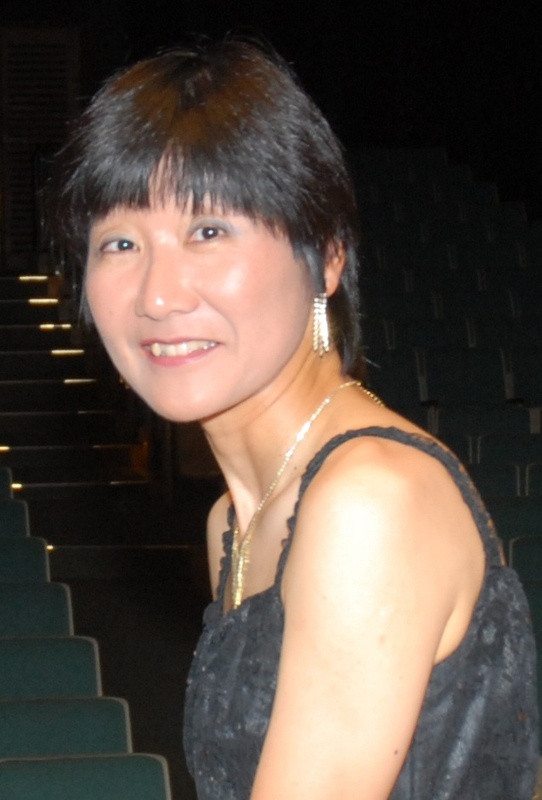 Ms.Sano is a faculty member at the Longy School of Music, in Cambridge, Massachusetts.